Find news and stories on RT about Paul Manafort, who is a US lawyer and lobbyist. Get news and stories from RT on the background and career of Paul Manafort who part of US President Donald Trump’s presidential campaign team. Paul Manafort has been an adviser to the presidential campaigns of several Republicans, including former President George H.W. Bush. 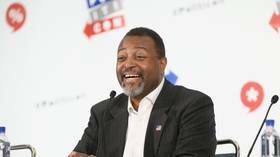 Read news on RT.com about his relations with other countries and politicians, as he frequently lobbied on behalf of foreign leaders like former Ukrainian President Victor Yanukovich, Angolan political leader Jonas Savimbi. 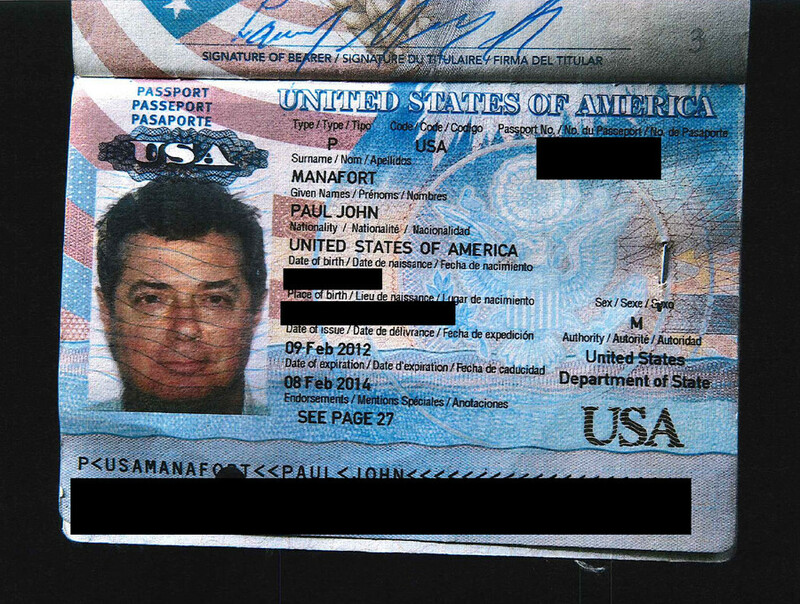 Paul Manafort has been under several investigations by the FBI, for example, for his dealings with Victor Yanukovich and assistance with the alleged Russian government interference in the 2016 US presidential election. Paul Manafort has also been accused of conspiracy against the US. Follow RT for news on the inquiries. Former Barack Obama White House counsel Gregory Craig has been indicted for lying to investigators over his lobbying work in Ukraine in partnership with former Donald Trump campaign manager Paul Manafort. 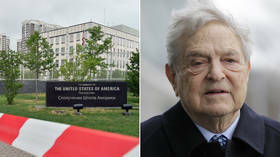 An NGO co-funded by George Soros was spared prosecution in 2016 after the US urged Ukraine to drop a corruption probe targeting the group, the Hill reported, pointing to potential shenanigans during the US presidential election. President Donald Trump's former campaign chairman Paul Manafort has been sentenced by a federal judge to 73 months behind bars for two conspiracy charges. Last week, he was sentenced for another term over tax and bank fraud. Former Trump campaign manager Paul Manafort was sentenced to 47 months in prison for fraud and other financial crimes entirely unrelated to Russia, in the only trial so far to emerge from Robert Mueller’s ‘Russiagate’ probe. 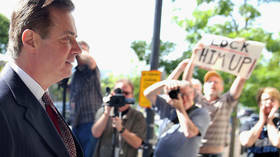 Special Counsel Robert Mueller has castigated former Trump campaign chairman Paul Manafort for “repeatedly and brazenly” violating the law, and called on a federal judge in Washington DC to punish him appropriately.